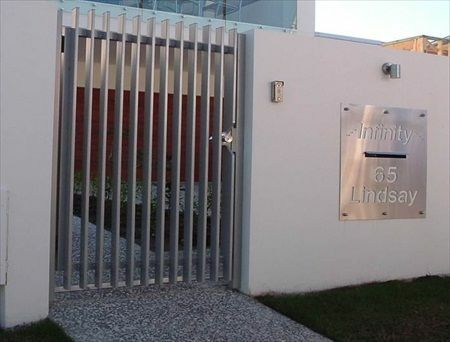 When our customers enquire about getting a video intercom installed with their new electric gate or entry gate they are usually amazed at how many features they offer that they hadn’t even thought of. 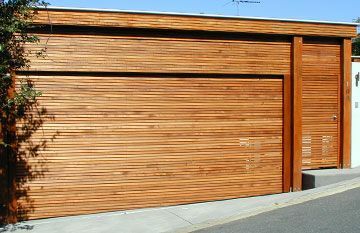 Like automatic garage door or gate openers, they are something that once you have you can’t imagine how you lived without it! 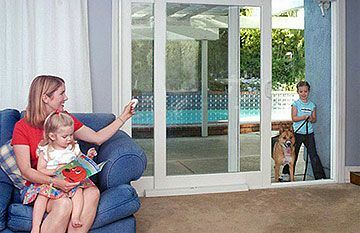 For a start you’re new video intercom with come with a monitor conveniently situated inside that gives you the luxury of knowing at a glance who is at the door, without them knowing if you are home or not. So the choice will always be yours to let them in or ignore them; no more being trapped by people selling things you don’t want! Also, did you know that they provide a perpetual record of everyone who has buzzed for admittance; so whether you have been away for a day or a week you’ll have picture recordings and times for everyone who came to your home. One of our customers was being plagued by someone who liked to ring their front gate bell at 2am on a Saturday night; he had a hunch who it was but no proof, until he got us to install a video unit instead and then had them caught on film red handed! Our intercoms also come with keypad security coding access which can be easily changed as often as you like; great to let cleaners or trades people in for a day when you aren’t home without any hassles of handing over a key & getting it back. 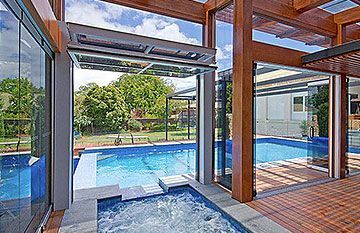 At East Coast Garage Doors we specialise in providing custom-made home security gates for our customers in Brisbane, Noosa and the Sunshine Coast which give you privacy, convenience and peace of mind. 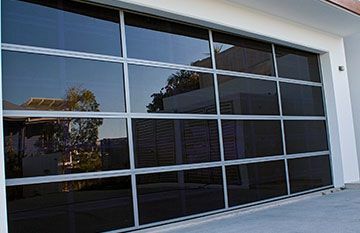 Our extensive array of home security options are available as a package with your new electric gate or automatic garage door, or can be added to your existing set up…..